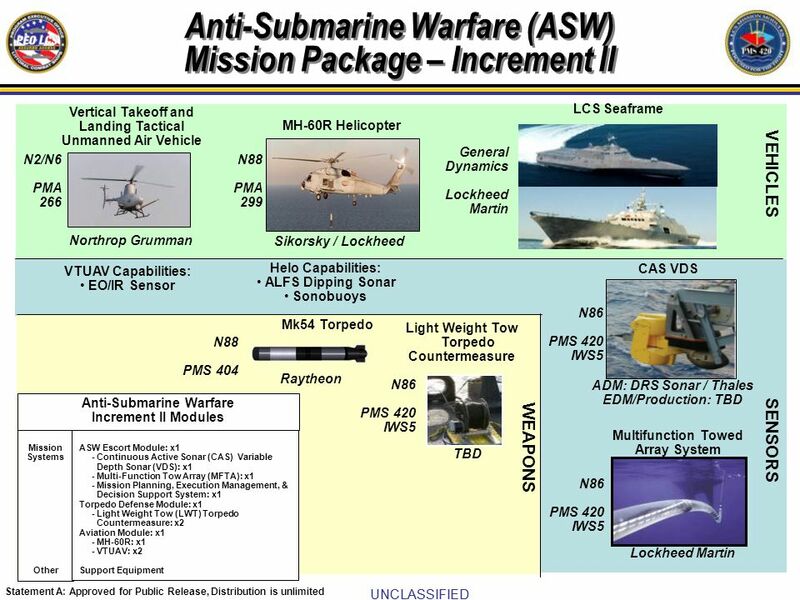 Will We Start Seeing LCS in SOUTHCOM? Are we going to see any Littoral Combat Ships (LCS) joining the Coast Guard in interdicting drugs? They seem to be saying yes, but the level of effort, and when it will start, is still not clear. 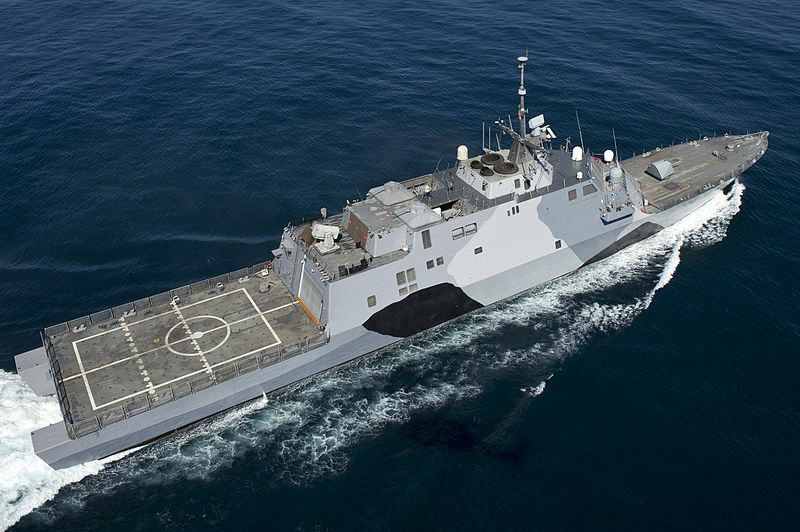 In April DefenseNews reported, “The Pentagon is poised to send the LCS to thwart narcos.,” but then the first line said they were “poised to decide,” which is not really the same thing. The report indicated that four ships would deploy in 2019 (“The Navy has been piecing together a strategy to get at least four ships back down to SOUTHCOM to perform counter-drug ops. ), and that 24 LCS deployments are planned between 2019 and 2024. August 22 we had another DefenseNews report, “Newly reorganized littoral combat ship program faces its first big test in 2019,” that reported , “Four littoral combat ships are on track to be available to deploy in 2019,” but it is still unknown when that will be, for how long, and even what kind of deployment. SOUTHCOM and others are pushing for additional assets from the Navy, but it is unclear what, if any, additional support he will be given. I find that statement a bit troubling. It looks like SecDef does not know how the ships are used. There certainly seems to be no urgency. So when will we see them? Given the current lack of commitment, probably not until mid to late 2019 at best, and even then we are unlikely to see all four committed to SOUTHCOM. The Navy will probably want to send at least one to IndoPacific Command (INDOPACOM) and one to Central Command (CENTCOM). USS Montgomery (LCS-8) and USS Gabrielle Giffords (LCS-10), both based in San Diego, and two mono-hull Freedom-class, USS Detroit (LCS-7) and USS Little Rock (LCS-9), both based in Mayport. One of these, USS Detroit is now expected to deploy with Naval Strike Missile installed. I can’t believe they have accelerated integration of this anti-ship cruise missile so that they could go chase drug runner. Detroit is likely to go to INDOPACOM, although it might pass through SOTHCOM AOR in transit. There are potentially a couple of interesting things to watch if they do deploy. How long can they deploy given their apparent strong dependence on contractor support and the short cruising range of particularly the mono-hull Freedom class? Hopefully deployment will be more than a photo-op. If they bring an MQ-8 Fire Scout, particularly the larger “C” model which the Coast Guard has not had a chance to try, it will be interesting to see how useful it is for a Coast Guard mission. There are a couple of points to look at here. The initial contract is for $14,856,016. This reportedly includes, “…encanistered missiles (EM) loaded into launching mechanisms (LM); and a single fire control suite (FCS). This contract consists of EMs (tactical, telemetered and inert operational); FCSs; LMs; mission support equipment, training equipment and courses; engineering services; and travel and other direct costs. This contract includes options which, if exercised, would bring the cumulative value of this contract to $847,611,857.” So it appears the initial contract includes at least one full ship set. The cumulative value is 57 times greater. There are only 52 Small Surface Combatants planned including both LCSs and the projected frigates (FFGs). Given that we would expect the price to go down in a quantity buy, it looks like these missiles may also go on other platforms as well. We don’t know how many missiles will go on each platform, but Raytheon seems to indicate each LCS will support two quad launchers. 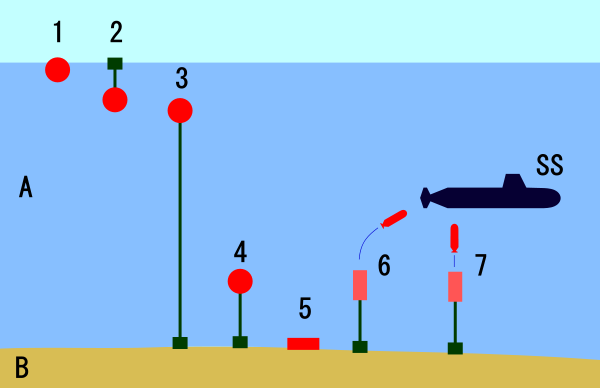 While reportedly launchers are available for one, two, three, four, or six missiles, all the installations so far have been in the quad format. “USNI News understands the Thursday award buys about a dozen missiles.” Presumably some missiles will be expended in tests. NSM is smaller than Harpoon, comparing NSM vs surface launched Harpoon. 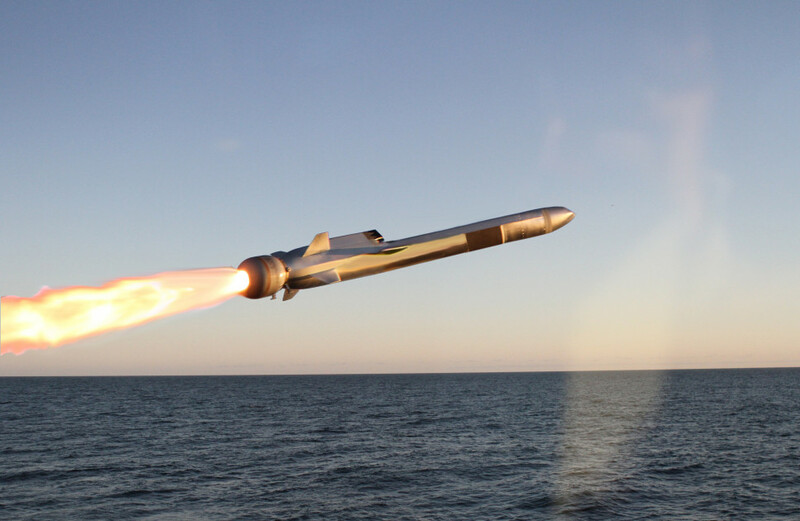 It is in targeting where the NSM’s superiority shines compared to the legacy Harpoons..